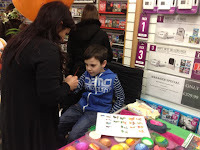 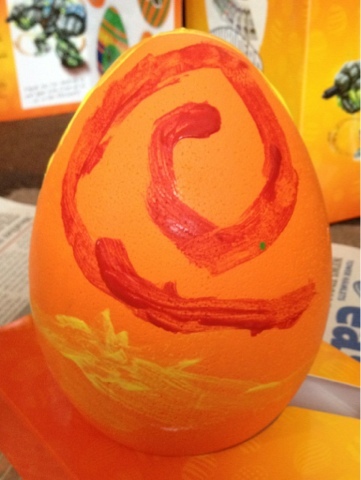 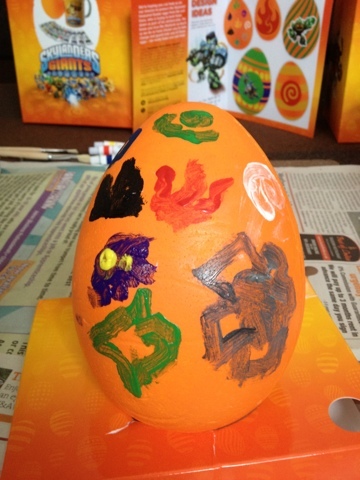 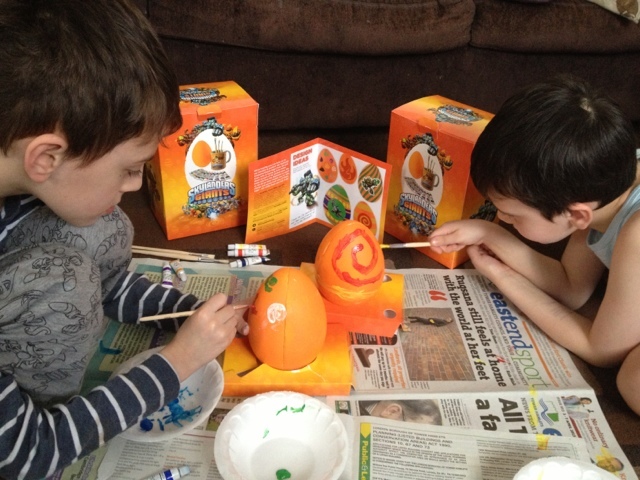 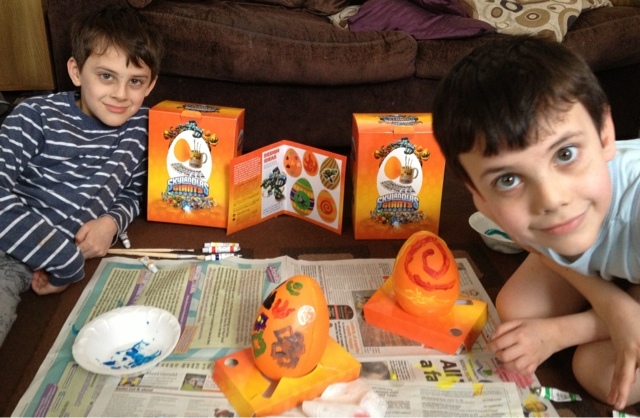 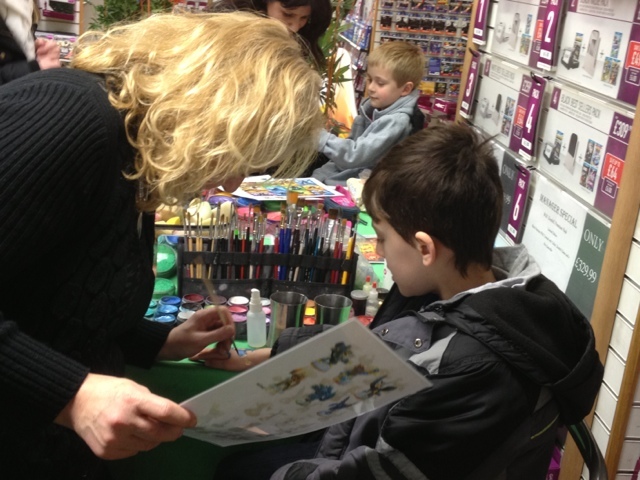 We have been enjoying the Easter Holidays so far.... having lots of fun.....My Boy's couldn't wait to get started their Skylanders Easter Eggs yesterday....they had great fun painting and designing their eggs. 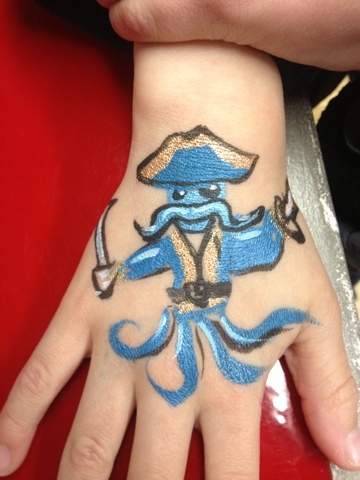 ..adding their favourite Skylander Elements..I was covered in paint..but it was well worth it... as they put so much effort into their designs. 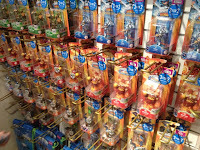 So many to choose from...Which one will it be !!! 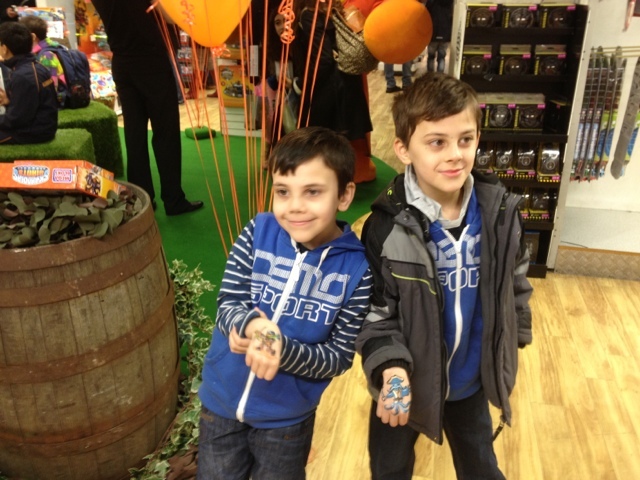 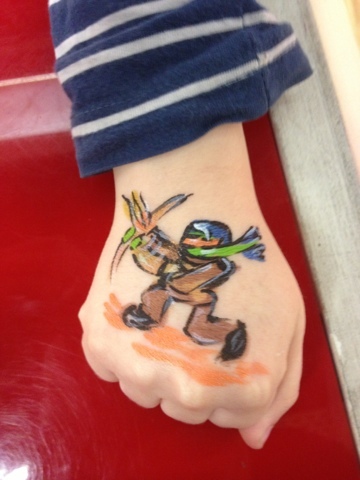 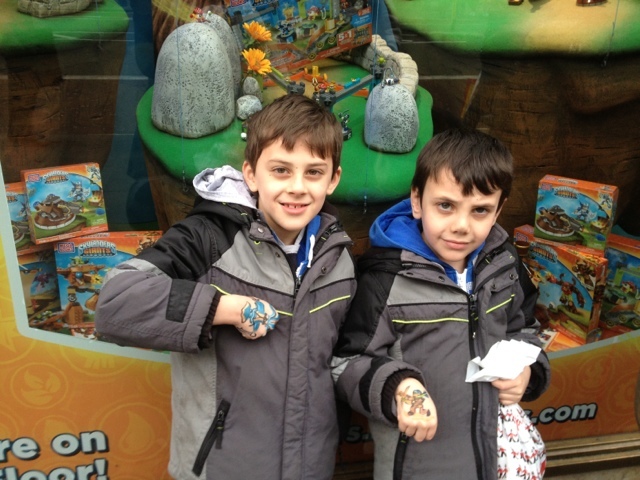 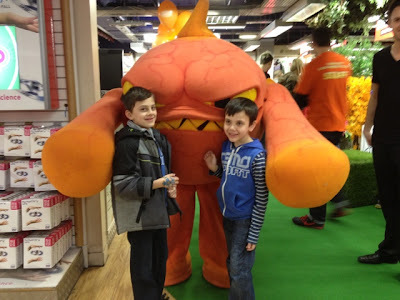 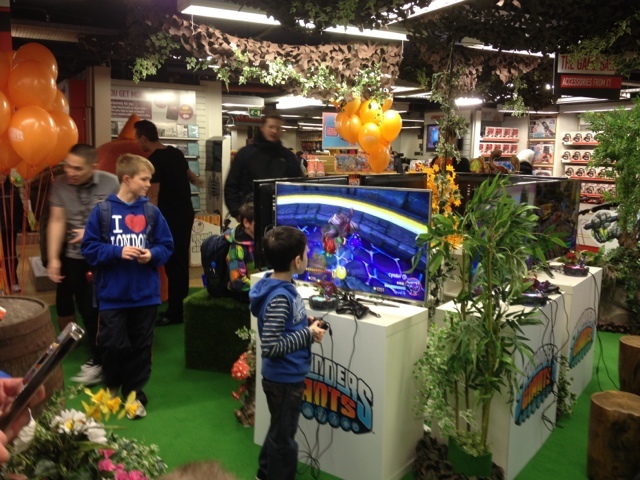 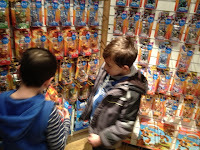 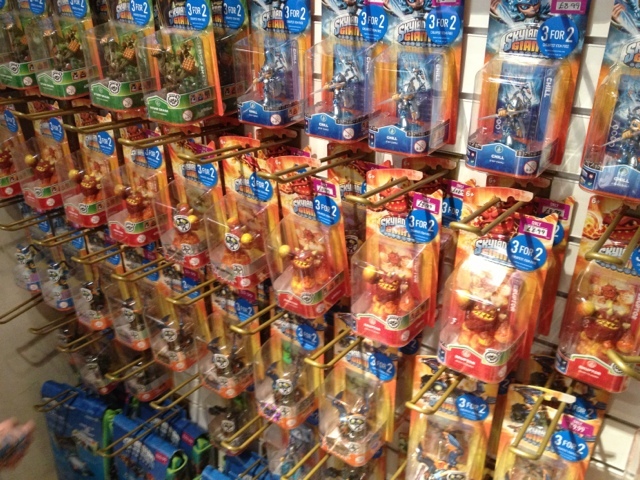 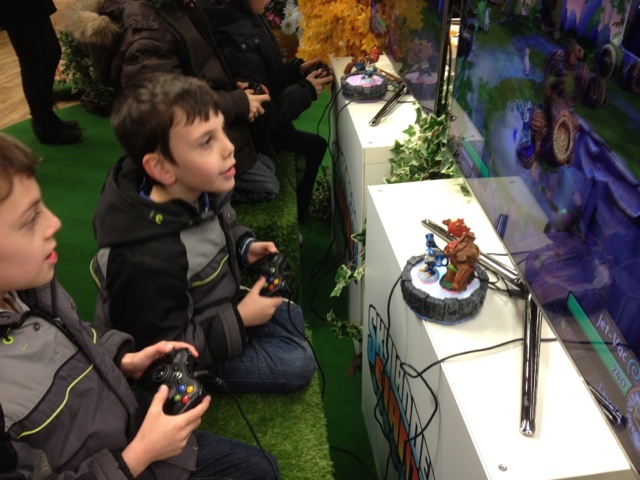 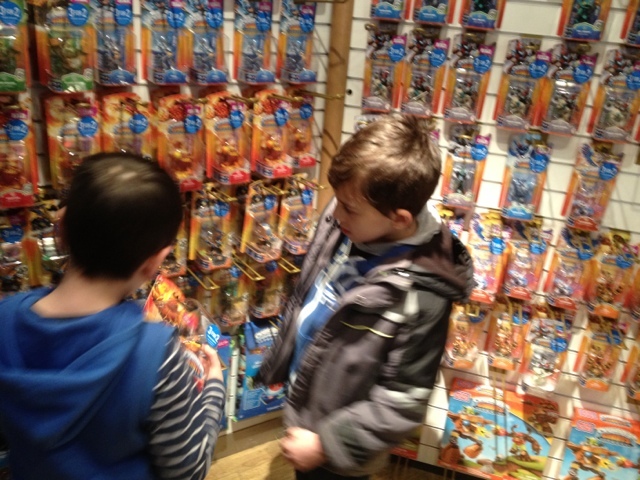 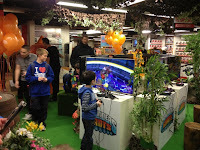 Our skylander experiences shared....we were given the eggs as a gift..but share our thoughts on our experiences and days. Still waiting to find out if mine are back in time for this - looks fantastic!